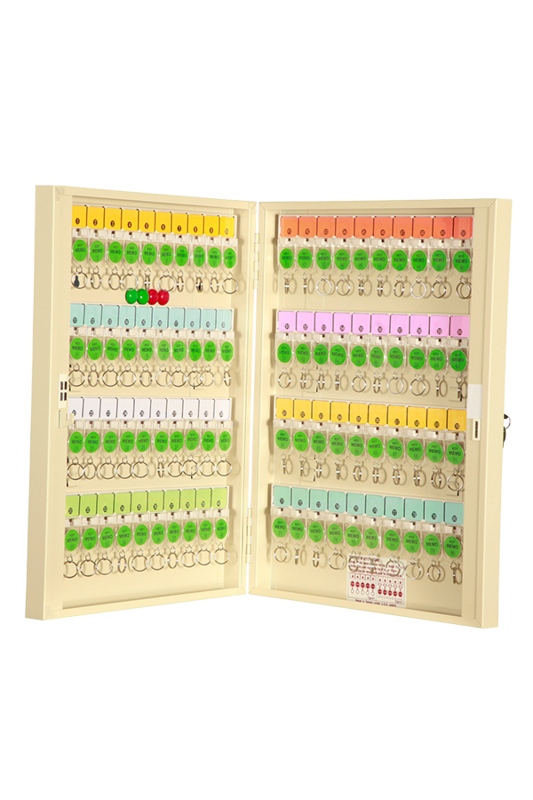 Guardall Key Safes and Key Cabinets are used for the secure storage of keys in a variety of applications. 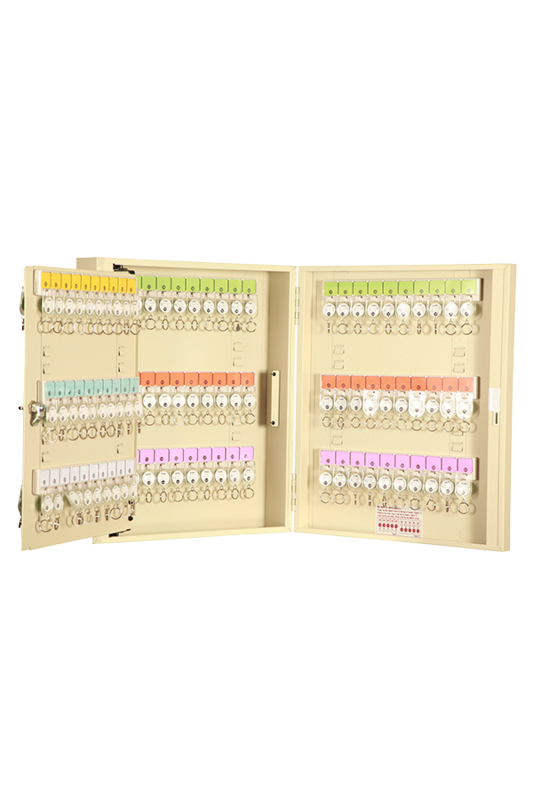 Purchasing an Australian Guardall key safe box from one of our premium dealers or distributors conveniently located across the country enables you to enjoy the peace of mind that comes from choosing the leading name in security. Give your business what it deserves and put a Guardall on your premises. Get in touch with your closest dealer today to help you choose the right Guardall money safe, key safe or cabinet for your needs. 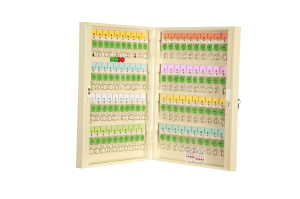 All the Guardall Dealers and Distributors are police cleared and will be able to deliver and install the Guardall key safe of your choice.